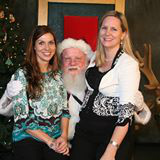 Vancouver Santa for hire for gift delivery, event services & appearances. 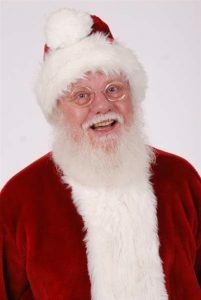 I’m fully qualified to be your Vancouver Santa for hire for your next event. Why? 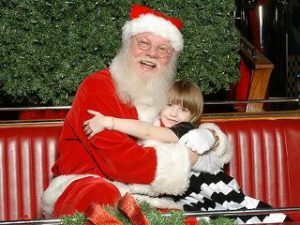 I have been a real bearded Santa Claus since 2010. 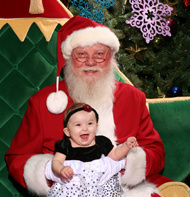 This makes a year round Santa, and that makes me feel really good! 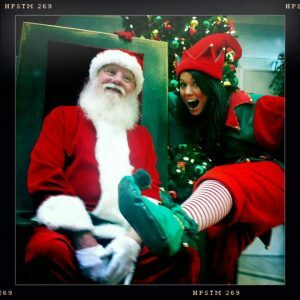 I have a Masters in Santa Claus(!) 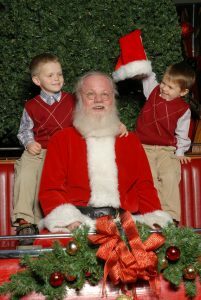 from Victor Nevada Santa School, which trains professional Santas. I love children! I’m a kid at heart. In fact, some people say I’m really a kid in disguise! Well OK, a rather big kid! For your peace-of-mind and assurance, I’ve passed credit and security checks and they are available on request. 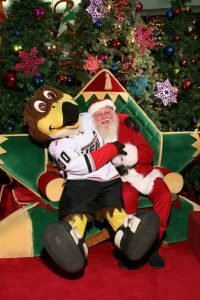 Check out my gallery of Santa appearances below and then contact me below to book your time with Vancouver Santa! 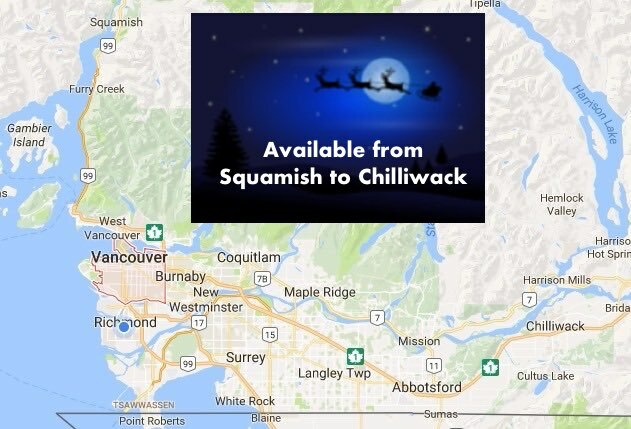 Let Vancouver Santa delivery your gift to your special someone at any time of the year anywhere in the Vancouver area. 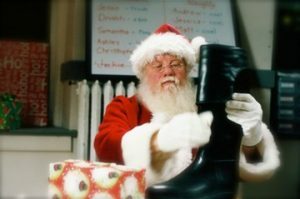 Make any day as special as Christmas! Whether it’s a birthday, anniversary, wedding proposal, baby or bridal shower, engagement party, company sales kickoff party, congratulatory sports party or backyard graduation party, the cameras will record something that you’ll talk about for years. Deliveries include flowers, pets, diamond engagement rings with wedding proposals, jewelry or finer clothing gifts, trip or vacation gift giving, achievement awards, retirement gifts, team plaque awards. Anything to your imagination! 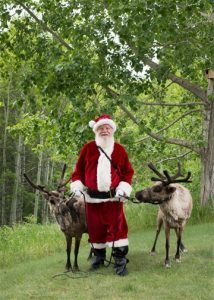 Avoid disappointment, ensure Vancouver Santa delivers your gift to your special someone or is at your next event today. Contact me below to confirm availability for your event or special delivery today. Designed by NoticedWebsites.com, © 2019.